It was in February 2018 when Maharastra government had first expressed its intent to build a Hyperloop between Mumbai-Pune with Virgin Hyperloop One aims to connect central Pune, Navi Mumbai International Airport and Mumbai in just 25 minutes. 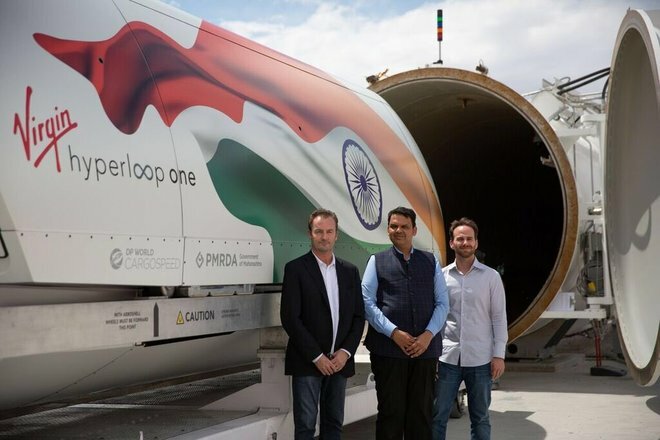 Chief Minister Devendra Fadnavis who was in America visited the Virgin Hyperloop One test site in Nevada and met the company's CEO and board member, Rob Lloyd, a statement from the CMO said. The Government of Maharashtra is exploring this transportation technology (hyperloop) for the Mumbai-Pune route with an aim to reduce the travel time between them to just 25 minutes, confirmed a statement released by the CM's office. Virgin Hyperloop One will soon be sending its engineers to Pune to conduct a study, it said. 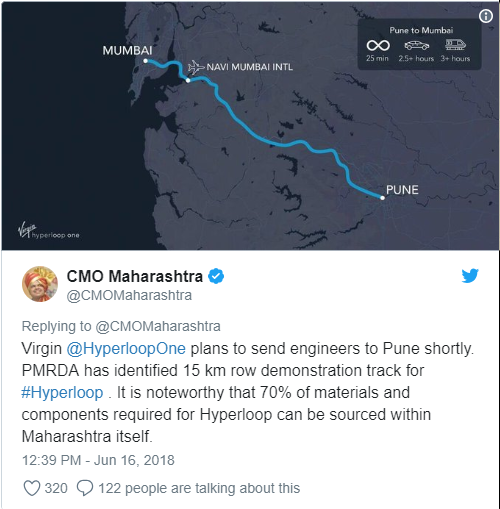 The Pune Metropolitan Regional Development Authority has identified a 15-km long demonstration track for hyperloop. 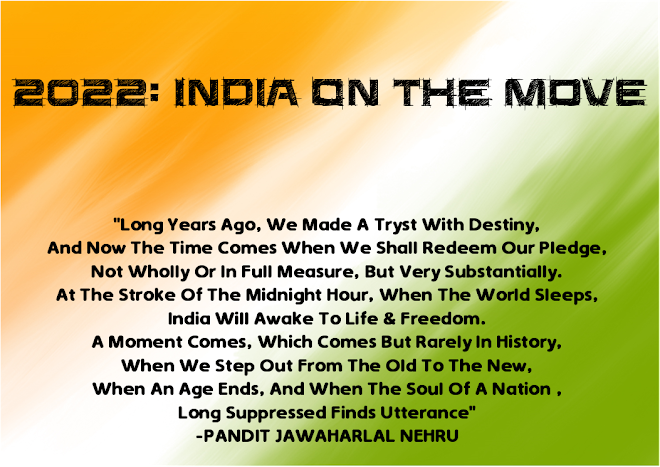 If things go as per plan then the Hyperloop between Mumbai-Pune will be ready by 2024. This will not just reduce the commute time, but will further reduce the pollution and traffic on the Mumbai-Pune Expressway.